Mission: The Core of Navarro County supports the community through social responsibility while providing opportunities for networking and mentorship between young and established business professionals. Click here for an application to become a member! 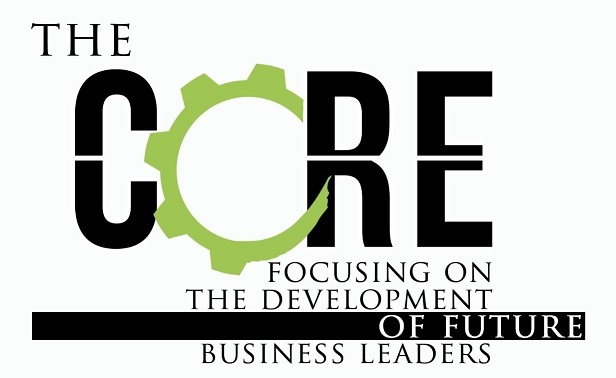 If you have questions, email us at thecore@corsicana.org.